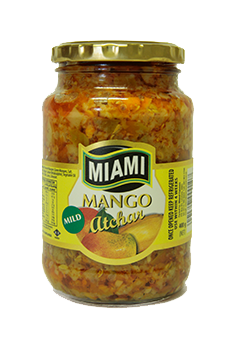 Crunchy pieces of preserved green mangoes, mixed with curry powder, chillies and salt, pickled in sunflower oil. 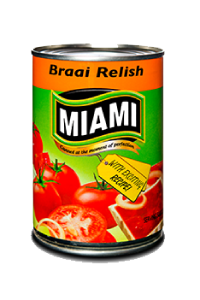 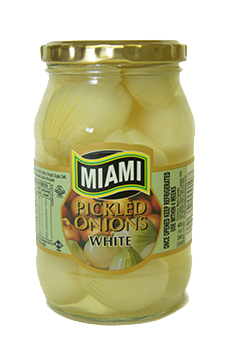 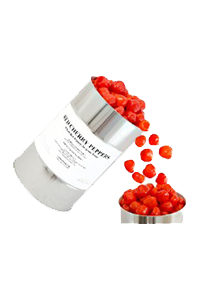 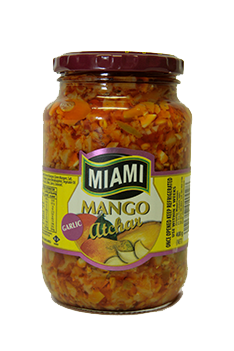 A great accompaniment to Indian inspired dishes, with cold meat on a sandwich or simply as a condiment with any meat dish. 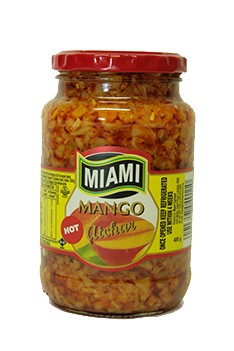 Crunchy pieces of preserved green mangoes, mixed with curry powder, chilli, garlic and salt, pickled in sunflower oil. 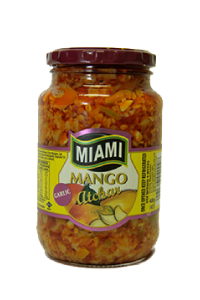 A great accompaniment to Indian inspired dishes, with cold meat on a sandwich or simply as a condiment with any meat dish. 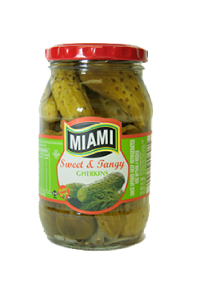 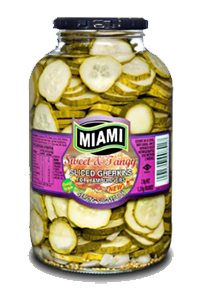 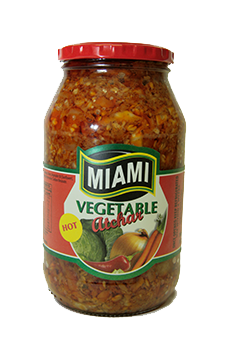 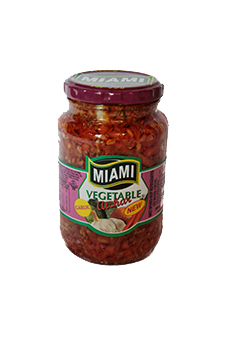 Chopped and grated vegetables mixed with a combination of aromatic spices and garlic pickled in sunflower oil. 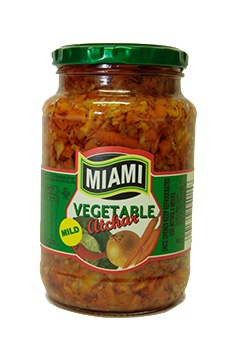 A great accompaniment to Indian inspired dishes, with cold meat on a sandwich or simply as a condiment with any meat dish.